NBA YoungBoy has been indicted for aggravated assault and kidnapping, TMZ reports. The indictment was handed down by a grand jury in Waycross, Georgia, and reportedly stem from security camera footage that show him allegedly assaulting his girlfriend and dragging her into their hotel room. The rapper, real name Kentrell DeSean Gaulden, was arrested in Florida on February 24 and soon extradited to Ware County Jail, Georgia. He was released on bail on March 6. 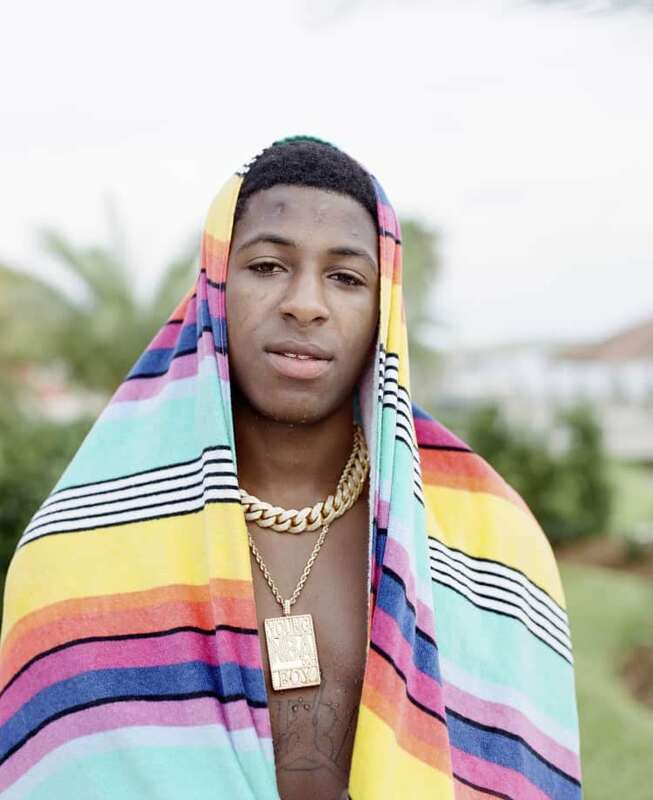 The FADER has reached out to representatives for NBA YoungBoy for comment.